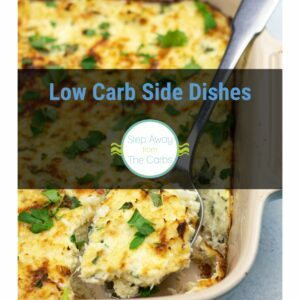 Want to make a zero carb Thanksgiving dish this year? 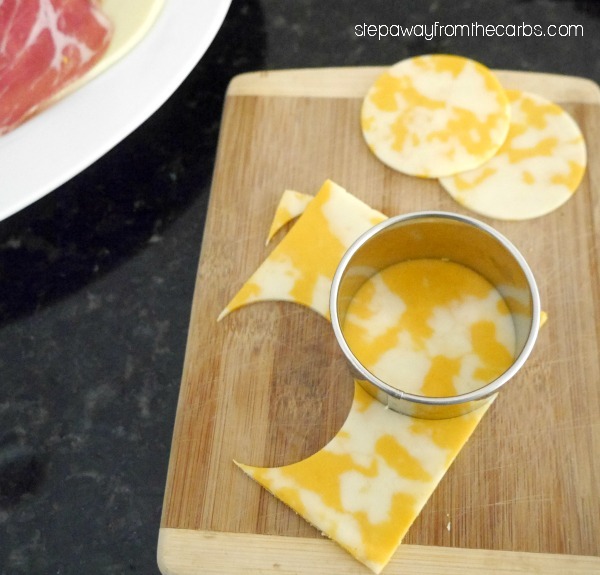 Try this fun meat and cheese platter! Making a turkey-shaped platter isn’t a new idea, but usually it involves crackers as well as meat and/or cheese. 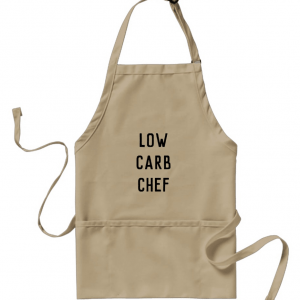 So I wanted to remind low-carbers that these platters are totally available to us! 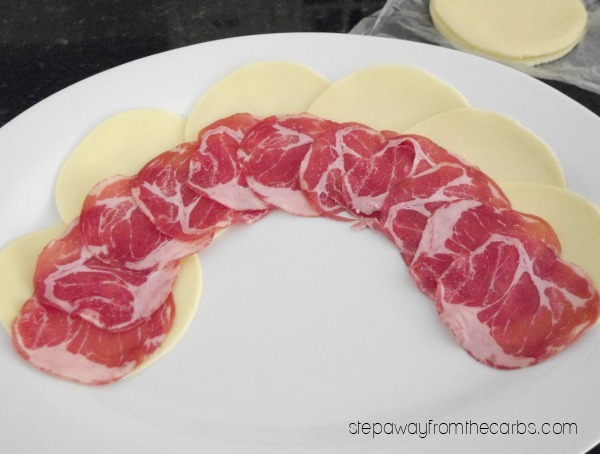 Start by layering up the sliced meat and cheese onto a large platter, working from the outside to the inside. *I used various sizes of round cookie cutters for these layers. Save the off-cuts though, you’ll need some of them for the turkey features! To make the turkey body I cut an outline from some provolone, and used a round cutter for the head. 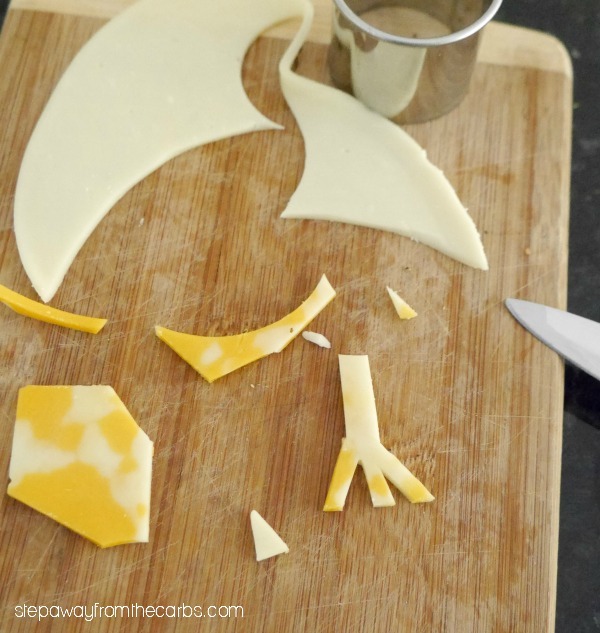 I cut out two feet and beak from the off-cuts of the colby jack. Then I made the wattle and eyes from tiny off-cuts of prosciutto! Tip: You could also use tiny pieces of black olive for the eyes. And the zero carb platter was complete and ready to serve! This so darn cute Georgina! Love it! 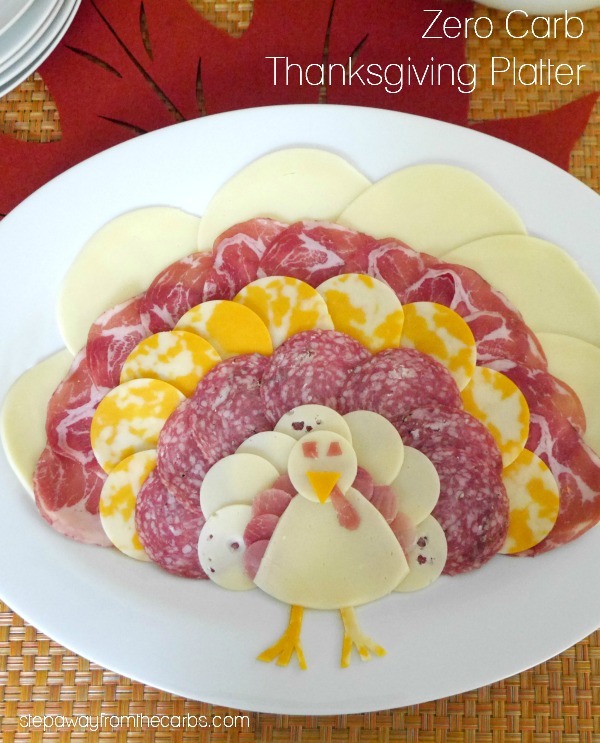 This is the most adorable meat/cheese plate I’ve ever seen! 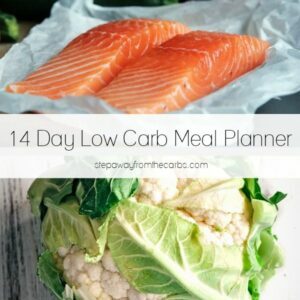 Such a cute idea for Thanksgiving! This is so cute! We will have 8 kids 10 and under for Thanksgiving. They would love this! Georgina, you undoubtedly have the cutest ideas. 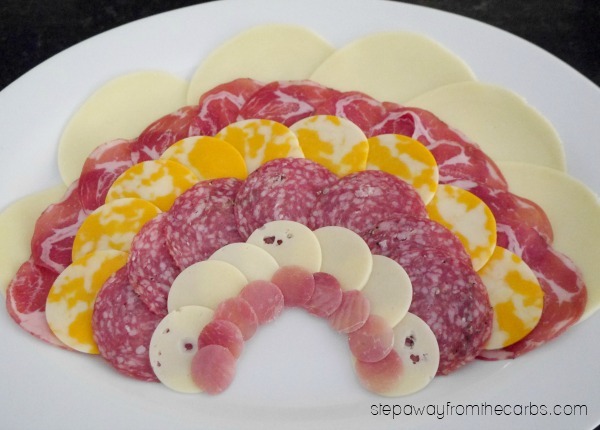 I love this low carb meat and cheese tray. Thank you Kim – happy Thanksgiving! I absolutely love this! My kids would be so happy! It is so cute. It brings laughter to a stressful holiday!